The packaging is the old-school red and silver that Clarins seems to have largely phased out, replaced by a more modern and minimalist aesthetic. I know Clarins can come across as a little, as we say, Madame, but the packaging has always felt distinctly French to me. Either way, what's inside the compacts is anything but staid. 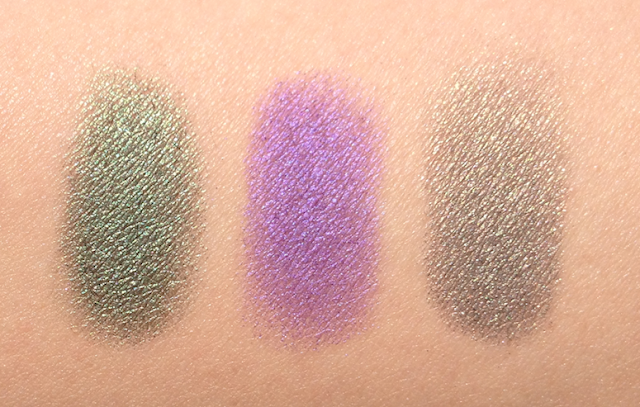 Just LOOK at that violet. It is so gorgeous. 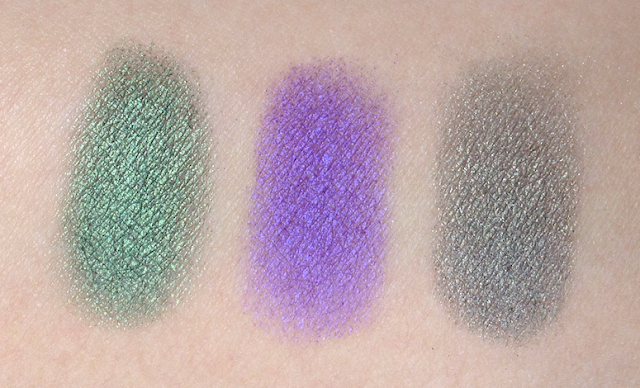 And really, almost all the shades are beautiful, particularly the ones with a shimmer finish. Jungle Green is wonderfully pigmented green with a golden shimmer throughout. Vibrant Violet is a lovely violet, leaning red in the base color but with a bluer almost-duochrome overlay. It takes two layers to achieve optimum opacity, but unlike a lot of purples it is very smooth and builds easily. Silver Green is a stunner to my eye, that HG mix of green and taupe and silver. I don't own the mythical Erika F to compare, but Silver Green looks like it might be a close relation. 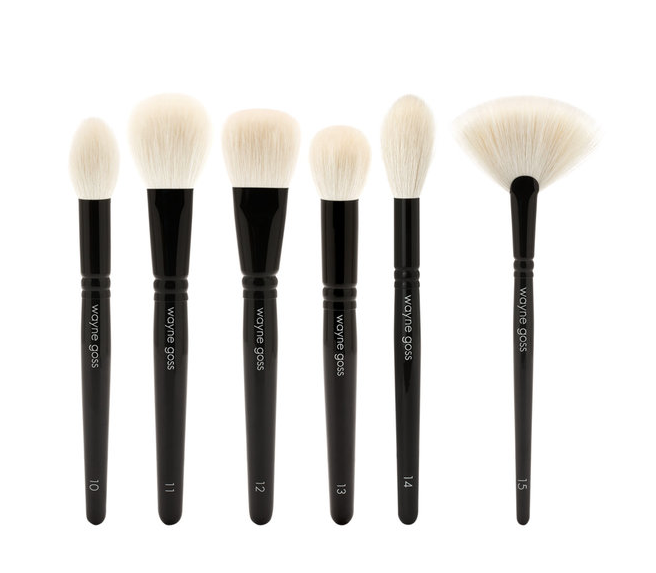 All of the shades have a butter-soft, smooth texture that yields good to great pigmentation. They wear well on me, and last well past a regular workday with primer. 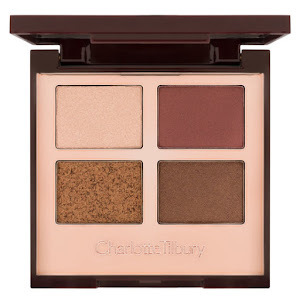 If you've only tried the Clarins eyeshadow palettes and found them a little dry or faint, you will find these to have a consistently nicer texture. Jungle Green, Vibrant Violet, Silver Green. Availability: Limited, unfortunately. The Clarins site, The Bay, some Pharmaprix/SDM and Murale counters. Price is 20$ USD, 22$ CAD. If you live in Montreal, you may want to chance these being available at the next Clarins warehouse sale in the Fall. 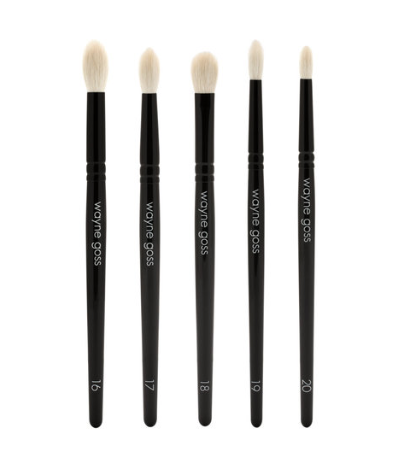 Pros: Wonderfully soft texture, generally good/great pigmentation, beautiful colors. Cons: The pigmention for Vibrant Violet could be stronger. 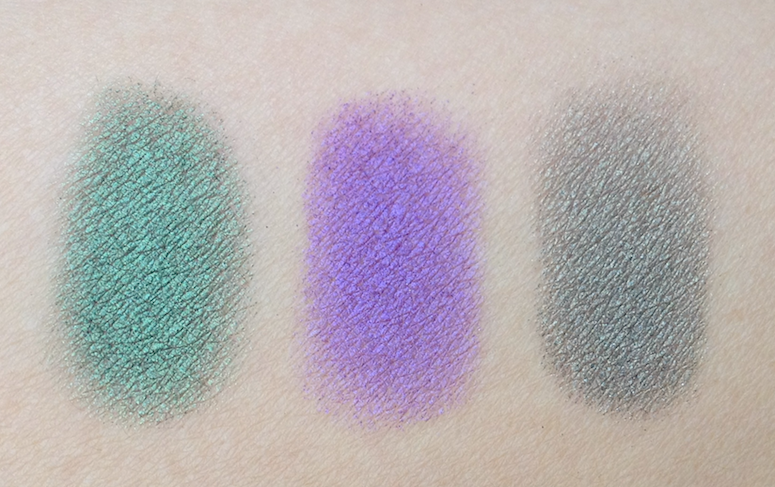 I will be posting more swatches soon, thought I won't be review those in depth, only noting any significant differences. Holy wow, those are gorgeous! 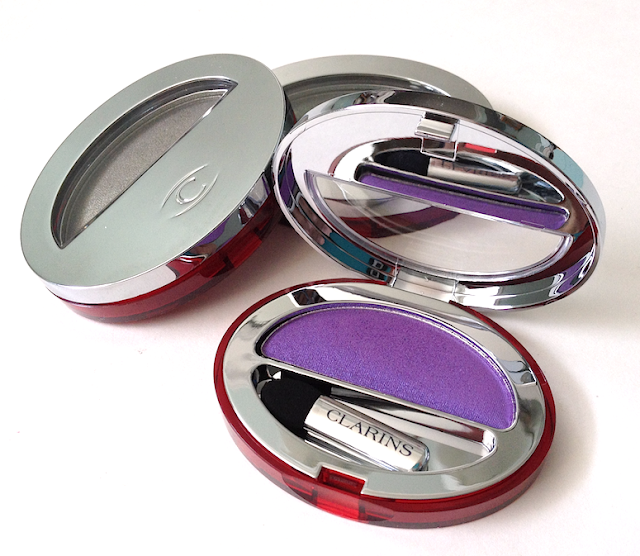 I don't know if I've ever even stopped to look at Clarins eye shadows or known that they existed, but they are gorgeous! Aren't they?? Clarins is so under-appreciated as a brand. That SIlver Green looks great! I'll have to look for that one. Thanks for the heads up! You're so right that Clarins is under-appreciated - I guess I always figured it was for a reason, so I just kept passing them by. Shame on me, eh? Silver green is LOVELY, I wonder if these will go on sale or something before they go, that would be SWEEEEET :P Otherwise - guess I'll just have to have a look and pay full price if need be!! Thanks Maggie!